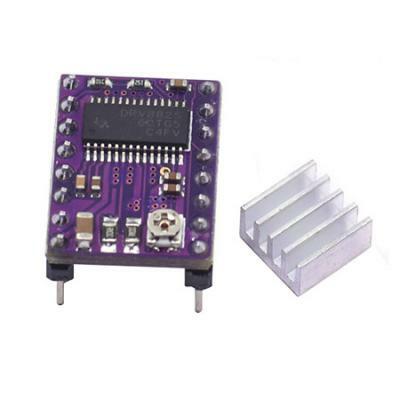 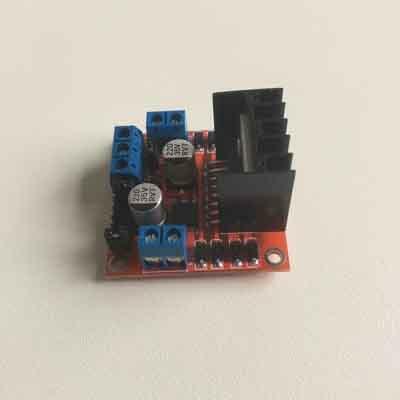 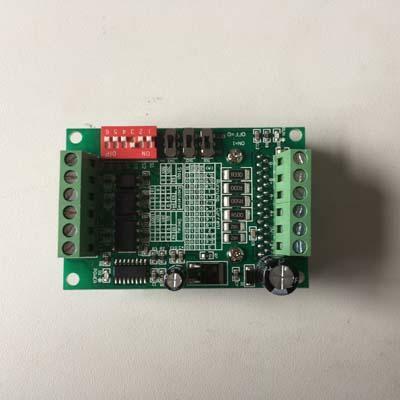 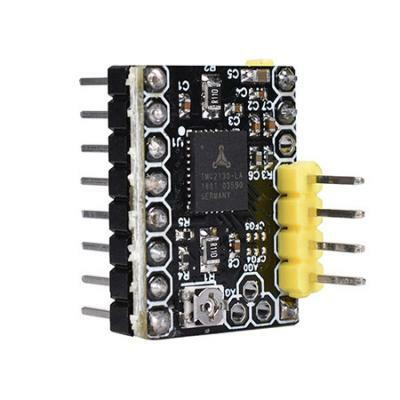 Stepper driver which is mainly used for RepRap 3D Printers. 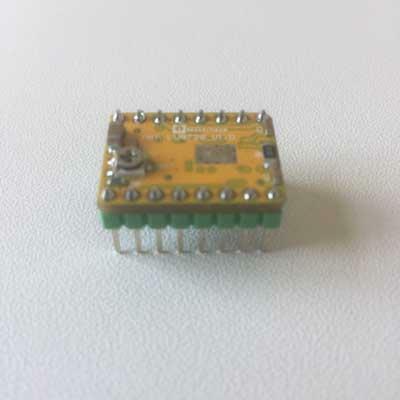 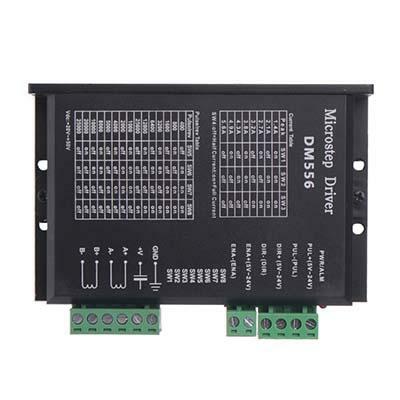 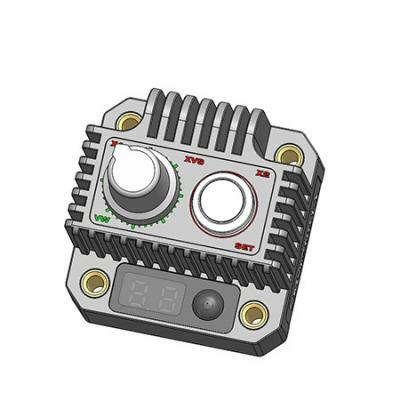 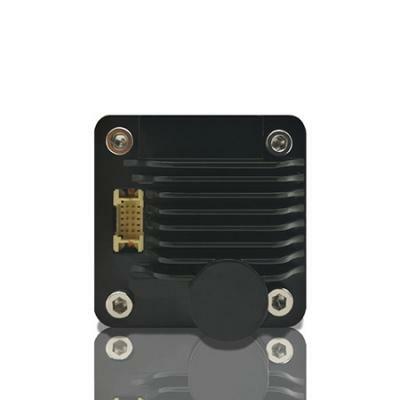 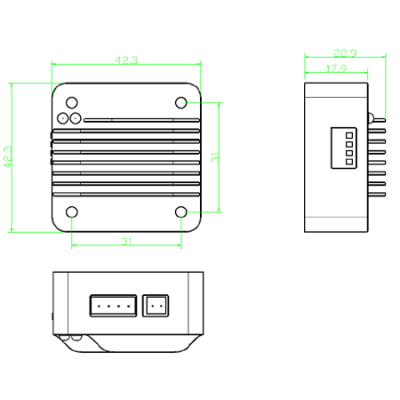 L298N, TB6560, TB6600 is widely adopted for kinds of Makers' project. 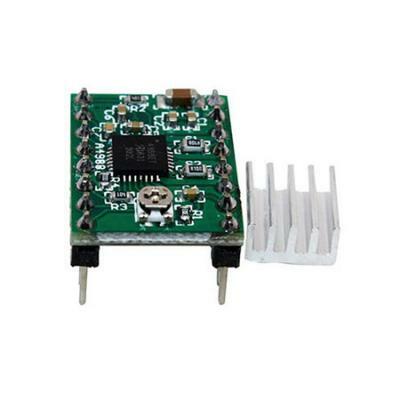 Industrial standard miniature integrated stepper driver GECKO-P2, P3 n P6, RS485 and CANOpen protocol stepper controller and driver miniature module.